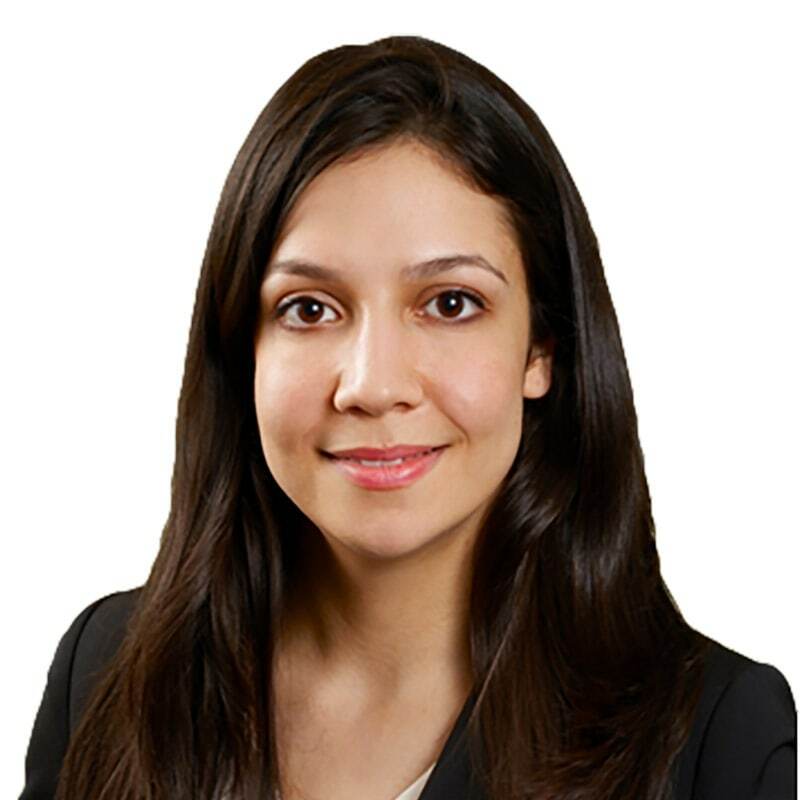 Cathleen Brennan is a litigation associate lawyer in Gowling WLG’s Toronto office. Cathleen’s practice focuses on commercial litigation, construction and insurance disputes. Cathleen has appeared before the Ontario Divisional Court, Superior Court of Justice, Landlord and Tenant Board and the Small Claims Court. She also frequently represents clients at settlement conferences, mediations and arbitrations. As a complement to her practice, Cathleen volunteers as pro bono duty counsel at the Toronto Small Claims Court. Cathleen completed her JD at the University of Windsor’s Faculty of Law. During her time in law school, she volunteered as a caseworker at Community Legal Aid, and provided research assistance for a legal research and writing course. Prior to joining Gowling WLG, Cathleen spent a summer with the Crown Attorney’s office in Newmarket, where her work focused on the issues affecting Indigenous peoples in the criminal justice system. She has also worked for an international insurance company as a life insurance underwriter. “Restrictions Placed on Retired Judges Who Return to Practice Do Not Go Far Enough”, Slaw, April 2016.